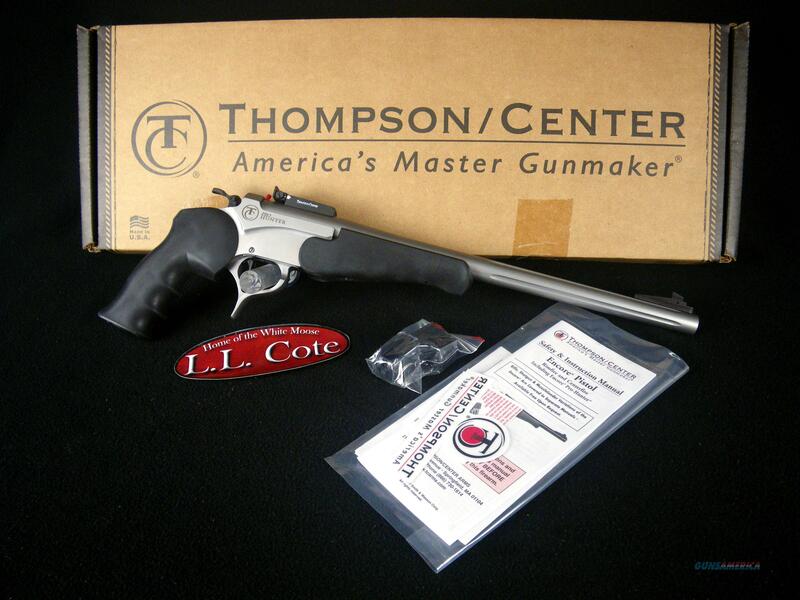 Description: You are bidding on a Thompson Center Encore Pro Hunter Pistol in 223 Rem with a 15" barrel. Pro Hunter pistol features include 15 inch stainless steel fluted barrels, an adjustable trigger for over travel, rubber finger grooved ambidextrous pistol grips with matching forends, and come equipped with adjustable rear and ramp front sights. Displayed images are stock photos. Any questions please feel free to ask (our phone number is in the additional information tab above).